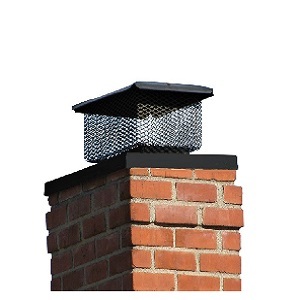 * Use the multi-cage lid to create chimney caps for those odd size flues. 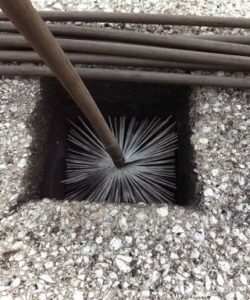 The Universal’s unique inside and anchoring system is designed with windy conditions in mind. 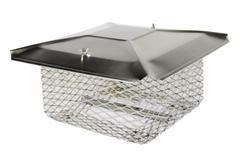 Also comes in Black Powder Coated Galvanized (6 Year Guarantee) and Copper.